I love toys and clothes made from wool, which is surprising considering I endured a childhood of itchy, scratchy jumpers that my mum lovingly knitted for me. Thankfully, wool has come a long way and my children get to enjoy it itch-free, which is especially important for little people! Esencia use the lightweight fibres of alpaca and llama for their wares, resulting in an amazingly soft texture. Designed in Denmark and made in Bolivia, Esencia have their finger on the fashion pulse, designing adorable accessories for girls and boys aged up to six years. 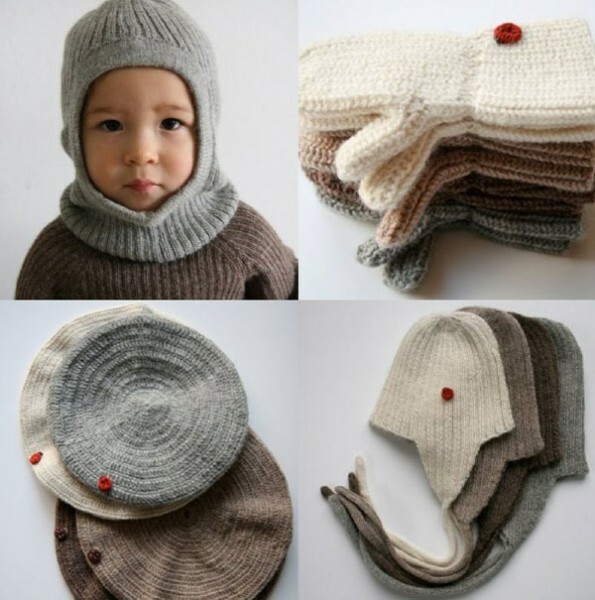 My personal favourite is the superb Elephant hat ($70) – there will be no chilled ears while wearing it. The beret and mittens are just as super snuggly sweet and effortlessly hip. The sumptuous Esencia knits have a beautifully fine texture – there’s minimal bulk, making layering a cinch and children can play without feeling restricted yet still be snug as a bug. All knits and accessories are available in neutral, earthy tones making them perfectly unisex. Find the range online at Fawn & Fox. Prices start at $48 and delivery of winter woollies is available Australia wide.